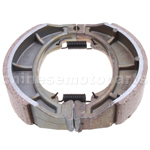 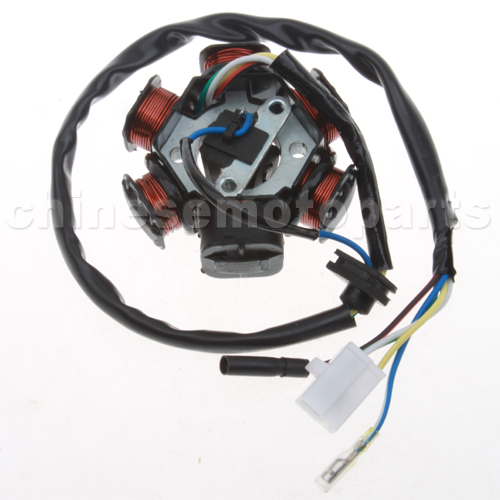 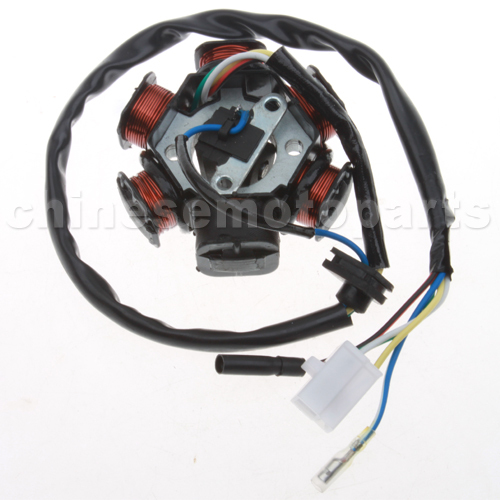 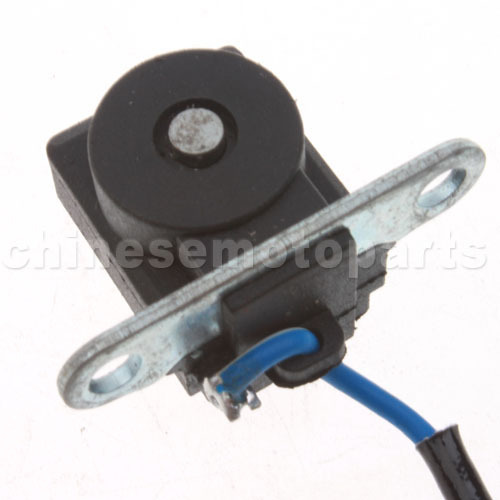 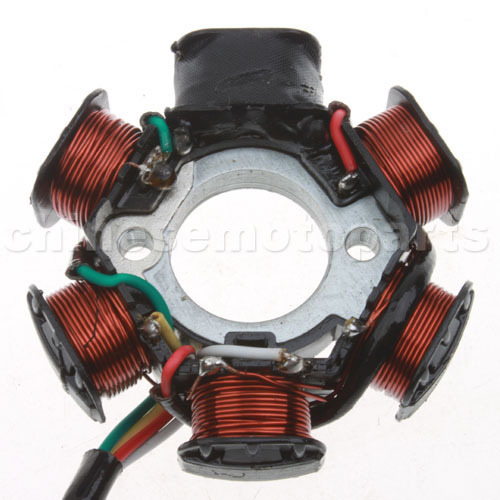 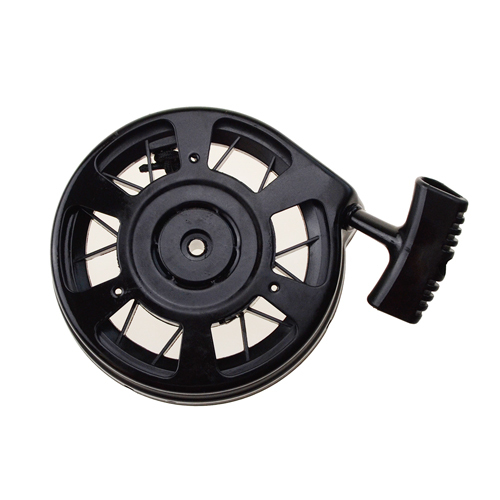 K079-028 6-Coil Magneto Stator for GY6 50cc Moped & Scooter. 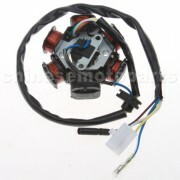 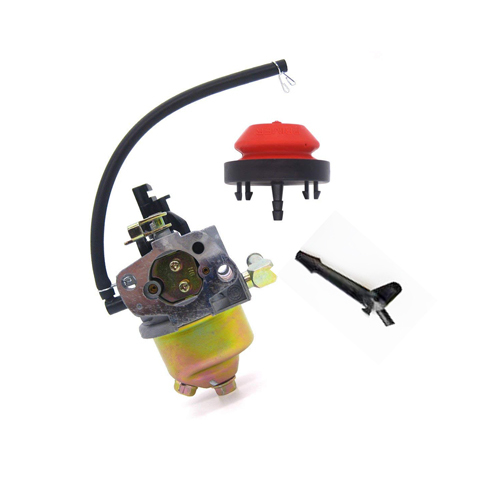 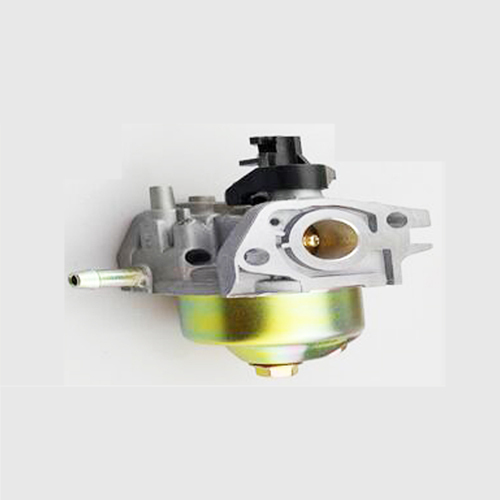 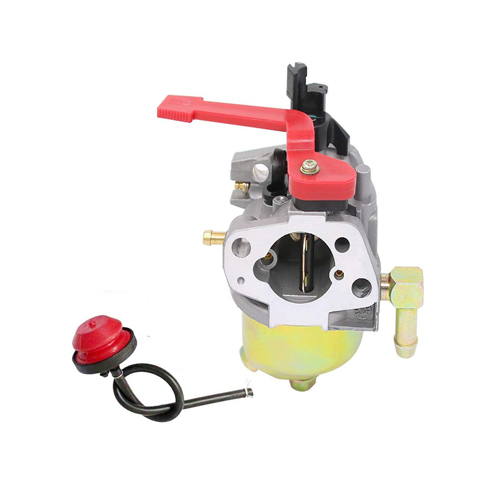 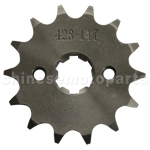 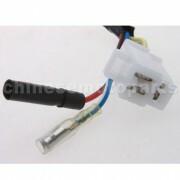 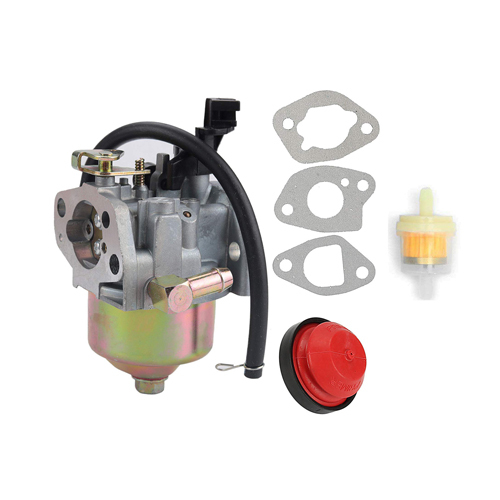 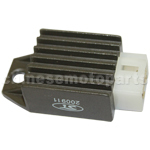 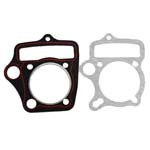 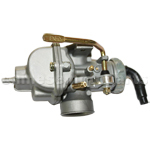 The item fits for GY6 50cc Engine. 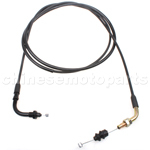 Throttle Cable GY6 50 125 cc scooter ATV moped gas TaoTao SUNL Roketa Kazuma 78.66"